Legendary thrash metal band EXODUS is pleased to announce their recent signing with Breaking Bands LLC and The Agency Group. 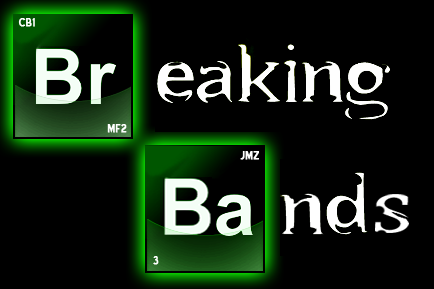 Breaking Bands LLC is directed and founded by the powerhouse team of Testament vocalist and co-manager Chuck Billy, Adrenaline PR CEO Maria Ferrero, and former MegaForce Records and Crazed Management owners Jon and Marsha Zazula. As mentioned above, EXODUS has also signed with The Agency Group, who are known for booking some of today’s biggest and best artists. The band is proudly represented by agents Dan Rozenblum in North and South America, and Tom Taaffe in Europe and Asia. EXODUS recently announced their participation in a monumental upcoming tour with headliners Slayer and additional special guests Suicidal Tendencies. This metal-head’s “dream tour” kicks off on May 9th in Salt Lake City, UT, and hits six more cities, including a stop at the world-famous Rock On The Range festival on May 17th in Columbus, OH.